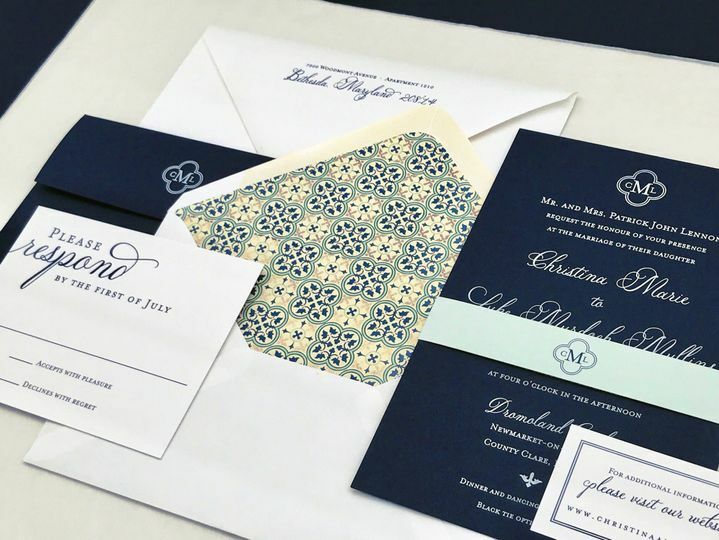 Bethesda Fine Stationery is a highly-rated stationary company located in Bethesda, Maryland. 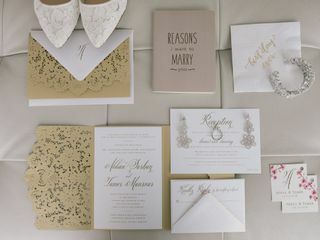 The company has been part of the wedding industry since 2013 and specializes in custom wedding papers and accessories. This is where couples come for a truly unique experience. 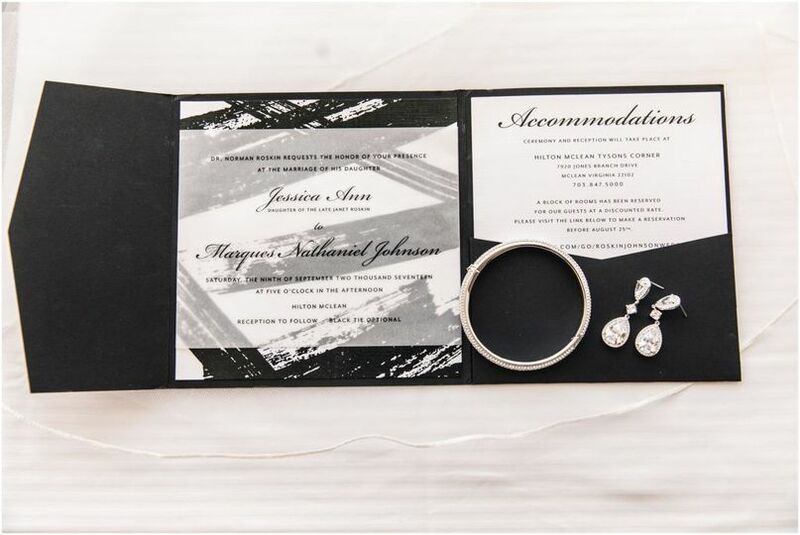 At Bethesda, full-service print management is made easy for every wedding style and budget. 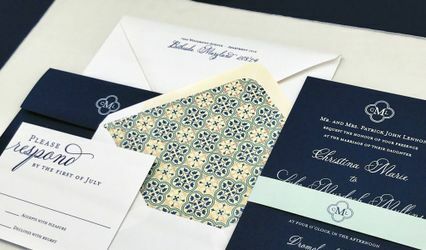 Bethesda Fine Stationery offers high-quality service options to each couple. 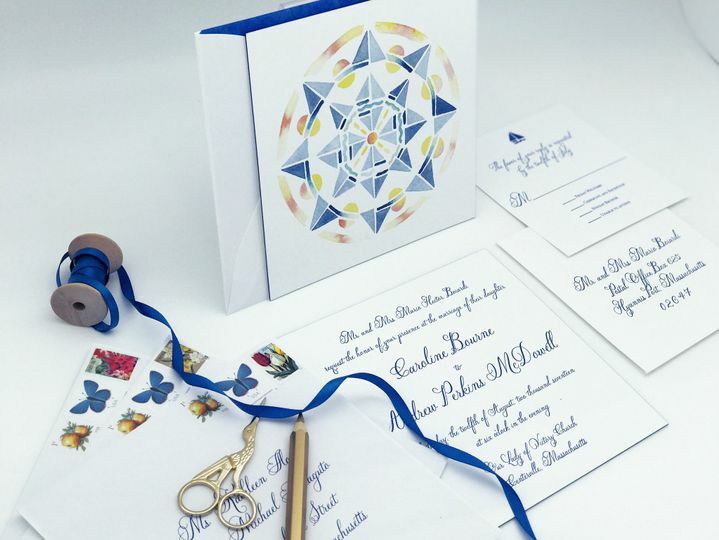 The company offers custom stationery, fine stationery, invitations, gifts and custom illustrated heraldry. 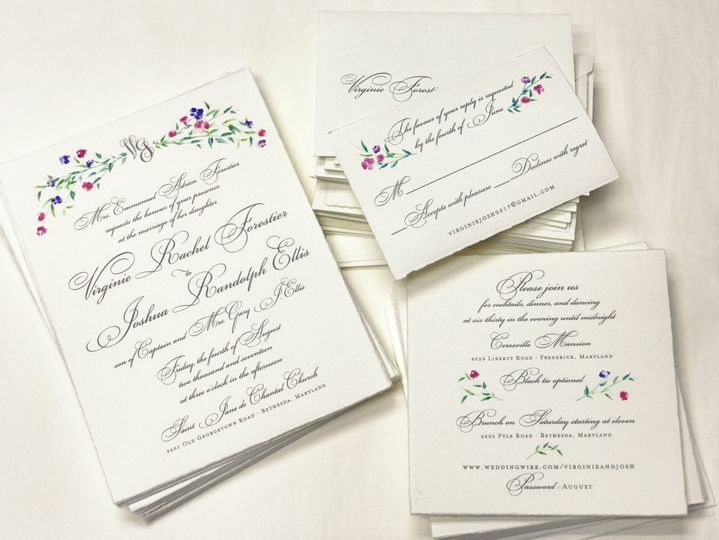 Wedding paperie is available from top brands, such as Arzberger, Haute Papier, Boatman Geller Letterpress, Dolce Press, Picketts Press, Envelopments and more. 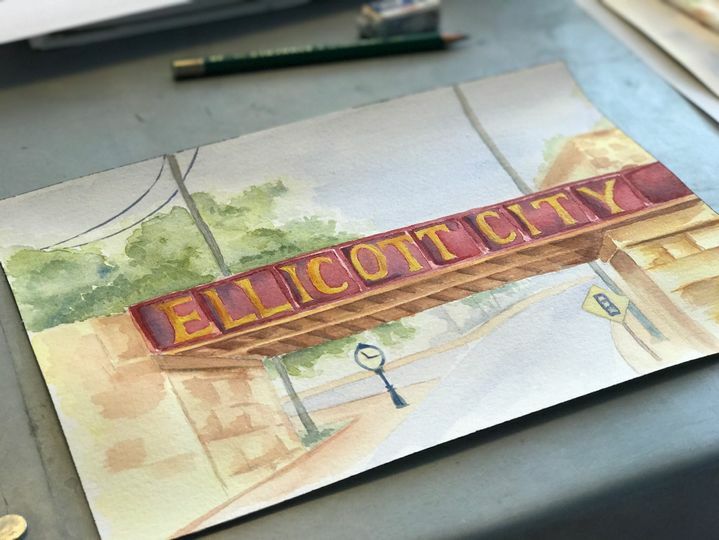 Whatever you choose, you can be assured that the details will be attended to accurately with care and personalized service. Loved working with BFS and Alesia! 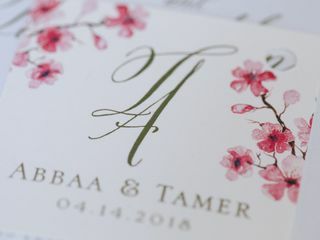 After a not so good experience with another local vendor, we were so elated and pleased to find Bethesda Fine Stationary. 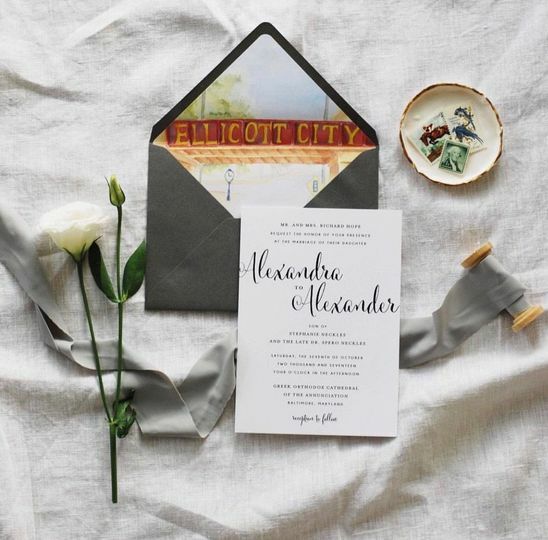 Alesia is SO creative and came up with unique, beautiful, and creative ideas for all three of our varying events. The customer service was great and everything was done quickly and beautifully. Alesia was wonderfully patient and responsive throughout the design process. 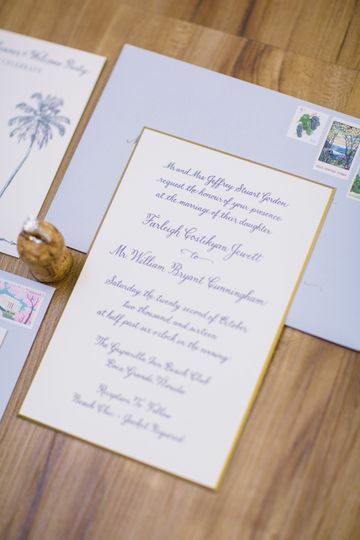 She made sure to get every detail exactly right, and our invitations came out beautifully! 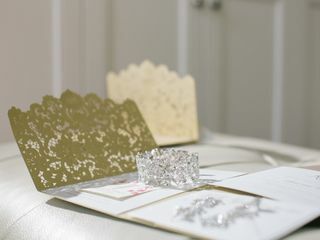 We are offering 10% off your day-of papers when you order your Wedding Invitations through us. 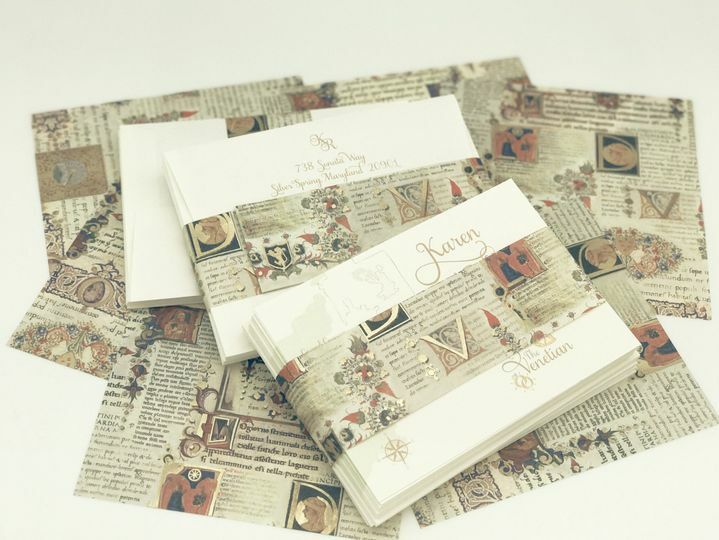 *Offer applies to paper goods printed digitally in-house only.